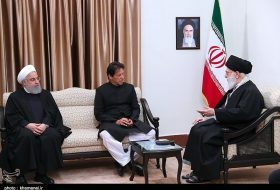 July 16, The Iran Project – Trump’s illegal withdrawal from the Iran nuclear deal in May has united all politicians, factions and parties in Iran’s political spectrum against the US threats. 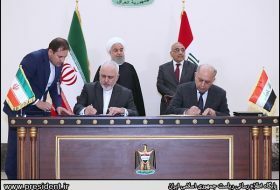 On July 14, 2015, Iran and the five permanent members of the United Nations Security Council – the United States, France, Britain, Russia and China plus Germany – signed the nuclear deal, officially known as the Joint Comprehensive Plan of Action (JCPOA). They started implementing it on January 16, 2016. US President Donald Trump announced on May 8 that Washington was walking away from the nuclear agreement and that he planned to reinstate US nuclear sanctions on Iran and impose “the highest level” of economic bans on the Islamic Republic. But while the Donald Trump administration is promising unprecedented sanctions against Iran and trying to put pressure on Tehran, America’s closest allies in Europe are busy negotiating with Iran on how to keep trade and the nuclear deal alive. 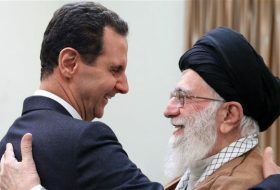 َUS pressure policy also brought Iranian authorities together to adopt countermeasure to stand up to the United States’ move to withdraw from the 2015 landmark nuclear deal. during his trip to Austria on July 3, President Rouhani has threatened to close the narrow Strait of Hormuz, the world’s busiest oil shipping lane, in retaliation to the Trump administration’s plan to choke off Iranian oil supplies by November. n the cabinet meeting that was held right after Rouhani’s cabinet member received by Ayatollah Khamenei on Sunday afternoon, in which the Leader praised Rouhani’s stances, the president appreciated the Supreme Leader for supporting the government and his guidelines and emphasized serious determination of all members of the government to fully follow and implement his guidelines. 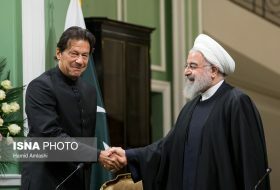 Stating that today, the government is carrying the heavy burden of people’s hope and trust to solve their problems, Rouhani said that everybody’s cooperation is essential for effective confrontation with enemies. 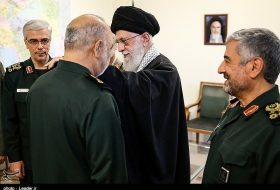 Earlier on July 4, IRGC Quds Force Commander Major General Qassem Soleimani had thanked Iranian President Hassan Rouhani for his recent remarks on the US’ bid to cut Iran’s oil exports as well as his comments on the Zionist regime of Israel. In a letter to Rouhani, General Soleimani said it was a source of pride and honor to read his comment that if Iran’s oil is not allowed to be exported through the Persian Gulf, then there will be no guarantee that other countries in the region would be able to export theirs. 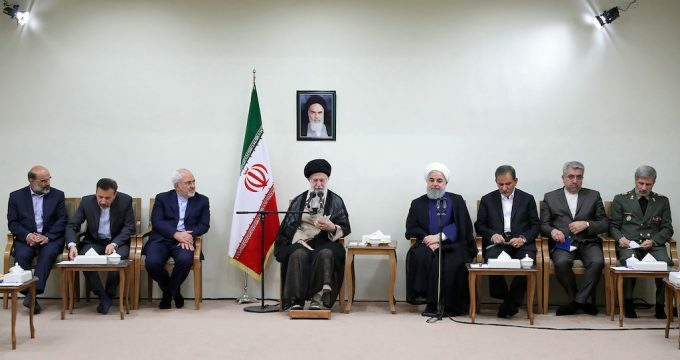 The US is becoming increasingly isolated, President Hassan Rouhani said on Saturday (July 14), on the third anniversary of the country’s nuclear deal, and even allies have learned that Washington can’t be trusted to honor any agreement, its FM has said. America’s illegal actions … have even isolated it among its own allies, as we just saw,” Rouhani added, apparently referring to US President Donald Trump’s whirlwind European tour full of indelicate statecraft. 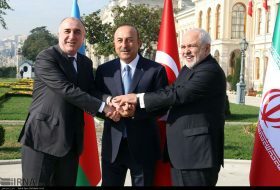 “On 3rd anniversary of JCPOA, it remains a triumph of multilateral diplomacy despite US actions,” wrote FM Zarif in a tweet on Saturday (July 14). 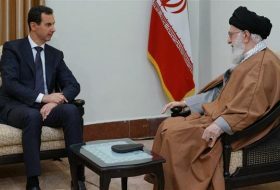 “While we knew US can’t be trusted to keep its word—as its allies have now discovered—JCPOA proves that toxic unilateralism of Trump Admin[istration] means it can’t be relied on to honor any deal,” he added. Since the implementation of the nuclear agreement, the International Atomic Energy Agency (IAEA) has confirmed Iran’s compliance with its obligations under the JCPOA in several reports. The head of the UN nuclear agency in June reaffirmed the IAEA’s accesses to all the required nuclear sites in Iran, calling on Tehran to ensure “timely and proactive cooperation” with inspections under the deal. 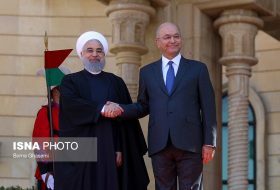 As stated in my latest report to the Board [of Governors], the agency has conducted complementary accesses under the Additional Protocol to all the sites and locations in Iran which we needed to visit,” Amano said in his introductory statement to the Board of Governors on June 4. Tehran has conditioned its stay in the deal to practical European strides to make sure Iran’s dividends from the deal would not be affected when US sanctions “snap back” in August. The first group of sanctions on Iran’s automotive sector, gold trade, and other industries will “snap back” on August 4. Further sanctions on oil and transactions with the Central Bank of Iran will come into effect November 6.